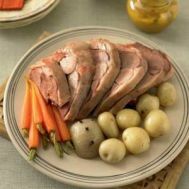 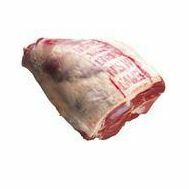 This is a deposit for a whole lamb in bulk (you will need to divide up and store to your own requirements) or we can have it trayed packed for 2. 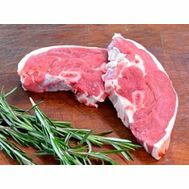 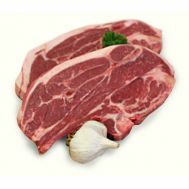 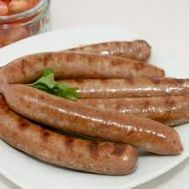 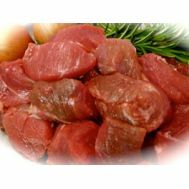 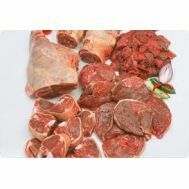 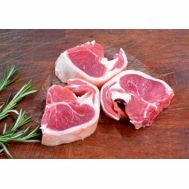 Price: $12.95 per kg bulk or $14.95 per kg tray packed. 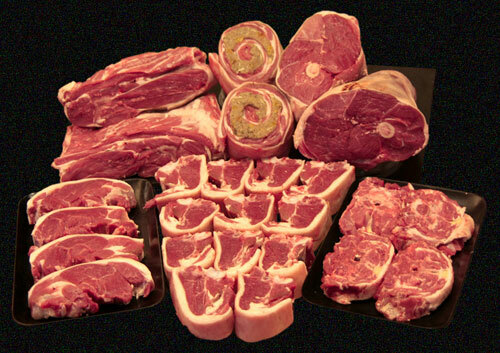 Once lamb has been delivered I will email you the weight and balance of payment owed.